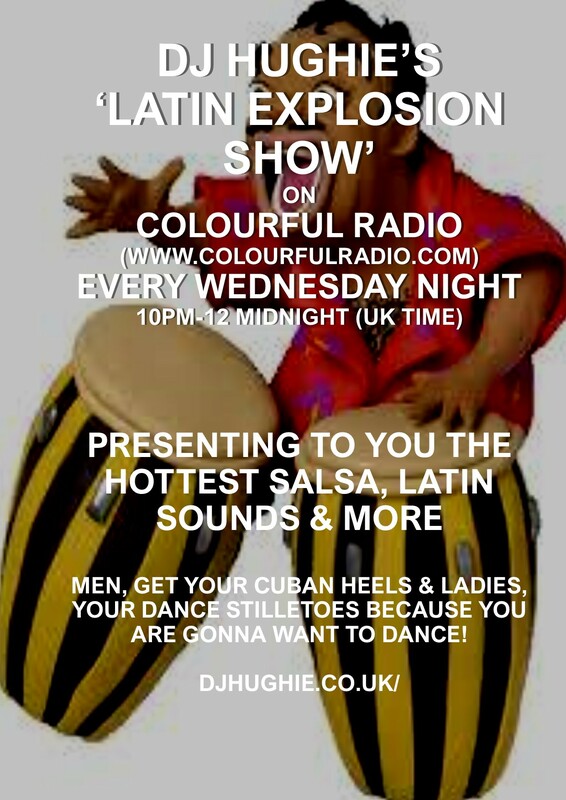 Every Wednesday night from 10pm (UK time) I host the 2-hour long ‘Latin Explosion Show’ on Colourful Radio ‘http://www.colourfulradio.com’. 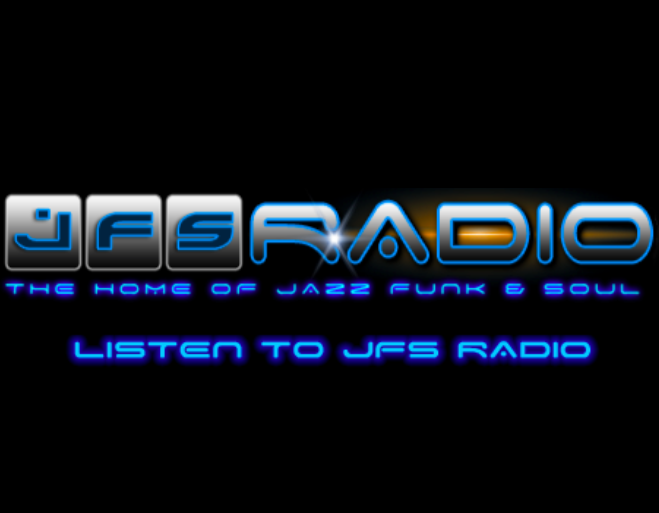 On the show you will hear the very best salsa, Latin, mambo, bachata music and more. 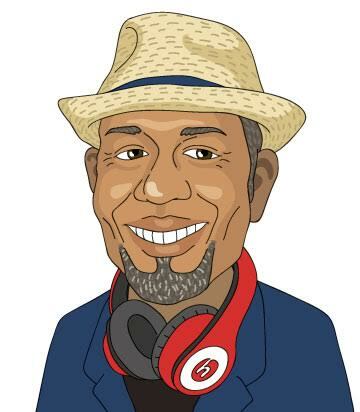 To listen live click on http://www.colourfulradio.com, then press the play button at the bottom left corner of the screen. This entry was posted on Sunday, June 22nd, 2014 at 2:45 pm	and is filed under All about Hughie. You can follow any responses to this entry through the RSS 2.0 feed. You can leave a response, or trackback from your own site.